Product Description: Pure Ceylon tea with a touch of the rum and cream flavors. Limited seasonal blend. The perfect St. Patrick's day touch! 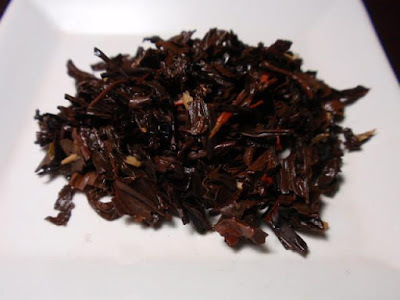 The dry leaves have a heady aroma of rum and Irish cream. 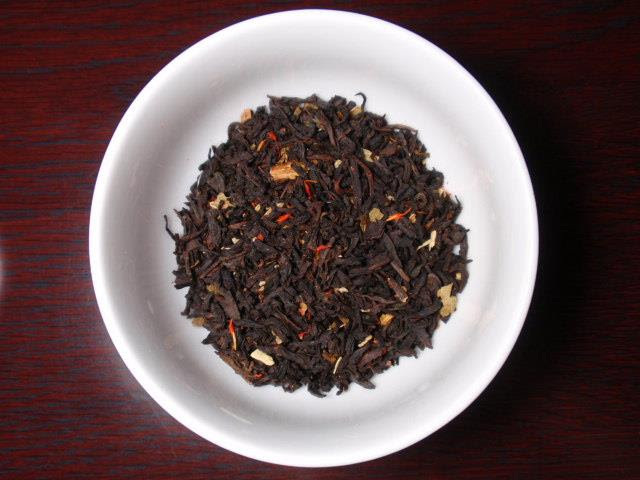 The orange-red infusion has the sweet aroma and smooth taste of rum and Irish cream with low astringency and a dry finish. 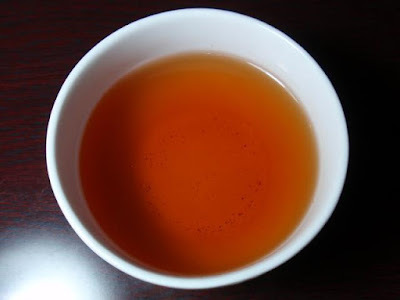 The aroma of this tea is almost decadently rich while the taste is pleasantly mild and smooth. It would make a delicious addition to St. Patrick's Day Dinner and a guilt-free substitute for dessert.